The recipe for the Seelbach is a bit deceptive. 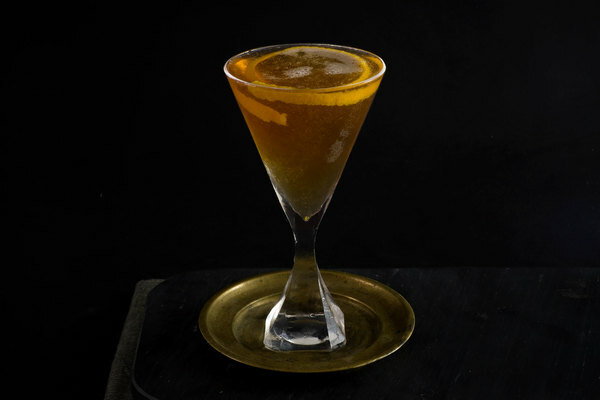 At first glance, it looks like a simple whiskey drink, sweetened by a bit of cointreau, and capped off with a dash of bitters. Some time ago, as budding mixologists, we made the Seelbach with this perspective. It came out pretty bad. The Seelbach isn’t a whiskey drink, really. Our confusion came from the way the recipe is commonly printed. It begins with bourbon, then Cointreau, then at the very end Champagne and bitters. 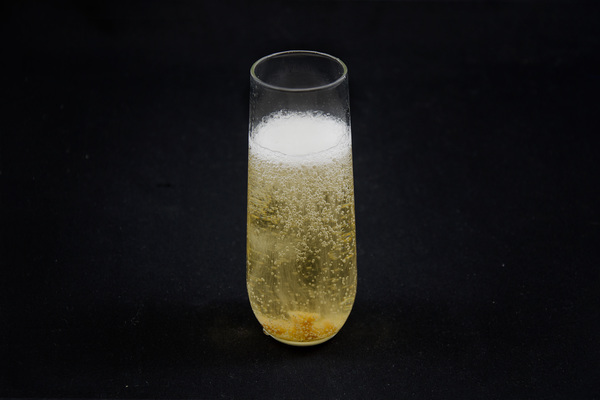 The actual drink, when prepared properly, is a whole lot of bubbly and bitters, and just a little bit of everything else. In fairness to cocktail recipe printers around the world, it is pretty common to list a “top off” ingredient last, and bitters towards the end, but for the sake of clarity, we’ve printed the recipe here in the spirit of the drink: Champagne first, then bitters, then bourbon, and so on. 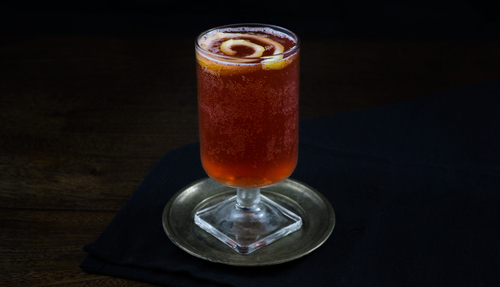 A proper Seelbach is akin to a Champagne Cocktail, beefed up with some bourbon and a boatload of bitters. The amount of bitters requested in this recipe is bordering on wild, but we think it helps make sense of the bourbon, which otherwise feels a bit out of place. The finished product is spicy and effervescent, with gentian and floral notes bubbling upward over the bourbon and Cointreau. Honestly, the drink is a bit strange, but in a lovable way. 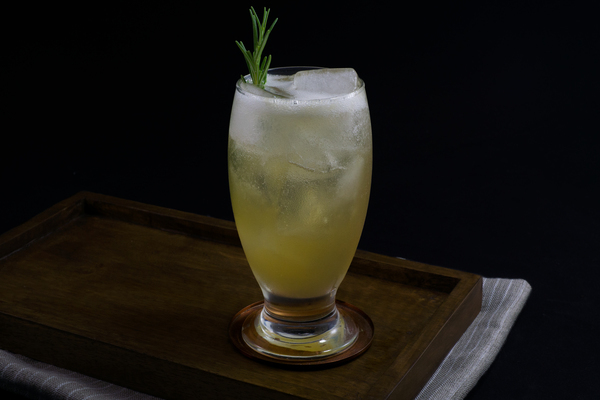 Try it as a funky alternative to the traditional brunch cocktail, or to satisfy a craving for bitters and bubbly.